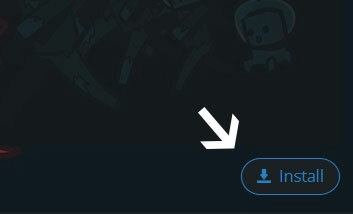 Type in the modpack name (EBBoltz) or paste the following url into the search box. 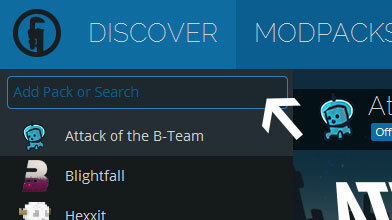 Finally, click Install at the bottom right of the launcher after you select EBBoltz from the list on the left. The launcher will handle everything else! "How many server owners are out there banning players, calling them hackers when they are just using client side mods like say, optifine or enableing more features from rei's minimap." I wouldn't say that adding a different minimap mod like RadarBro, which shows entities, but chests and such as well, to be "enabling more features from Rei's minimap". Also, adding that xray texturepack isn't going get you anywhere on servers, considering its still easy as can be to detect xrayers. Which would then get banned. Thanks for your lovely additions which you deem to be as light as "just using clientside mods like optifine or using more features from Rei's". I do. Enjoy the modpack, I have also added Voltz Patched Server Files.